Part of a fantastic series that gets young readers reaching higher. Want to be on top? Climb the Reading Ladder! Natalie’s sister Lola has locked herself in the bathroom and is refusing to come out. She says a witch is keeping her prisoner, and there’s a sleeping dragon called Fizz in there too. 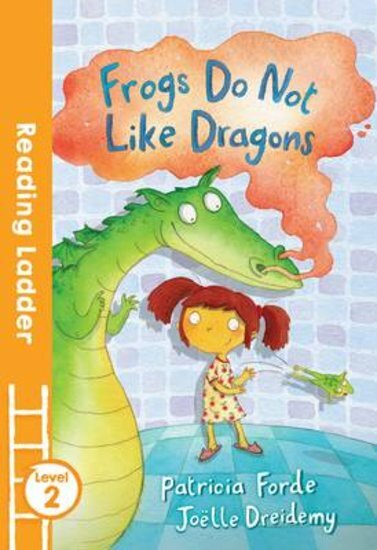 When the witch gets cross and conjures up lots of frogs, things get a little heated – because frogs do not like dragons! What will happen next? Will Lola ever come out of the bathroom?